That’s because we all rely on advice from others to help us make sense of a complex world where we don’t always have all of the information we need to make a decision. 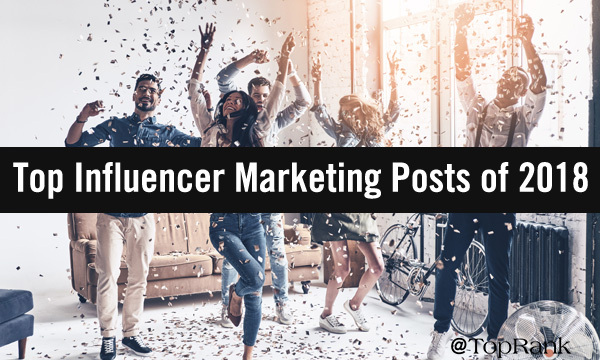 Influencer marketing has been around for ages (literally), but it’s only begun to build steam within the B2B world over the past few years. 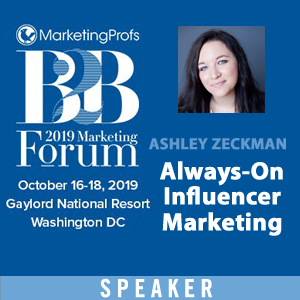 The good news is that for many, B2B influencer marketing is still in its infancy—which means there are plenty of opportunities to begin implementing influencer marketing today. It’s the most wonderful time of the year. The smell of pine, cinnamon, and fresh-baked cookies are in the air. The jingle bells are ring-ting-tingling. And we’re all reflecting on months past and looking ahead to what the new year will bring. 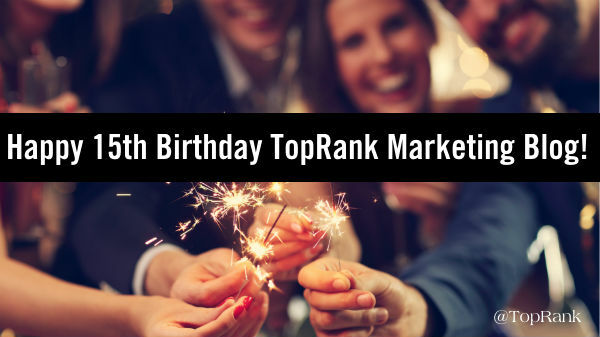 2018 was quite a year for the TopRank Marketing team. We had the pleasure of working with an incredible book of clients—both longtime partners and new favorites. We welcomed new incredibly smart and talented team members, and said goodbye to some who went on to make their marks on different industries and brands. And 2019 looks awesomely bright, as we gear up for more projects and grow our team. 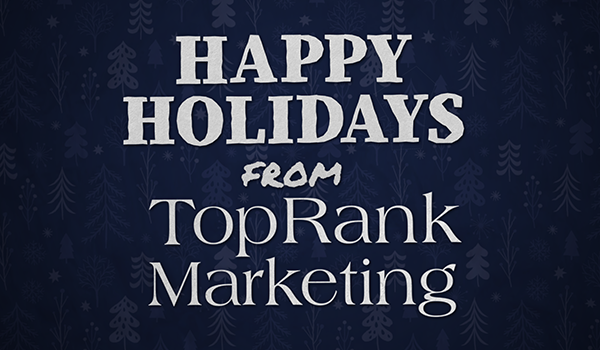 To celebrate the year, the holiday season, and each other, the TopRank Marketing team enjoyed a few days of festive fun. Take a peek! 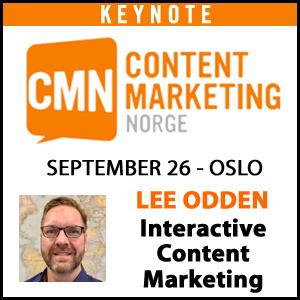 That magical time of year has come once again, B2B marketers. As the end of the year draws near, we’re reflecting on what has come to pass and looking ahead to what is yet to come. We’re setting goals. We’re shaking up strategies. And we’re hoping the next year will bring more focus, insight, and success. 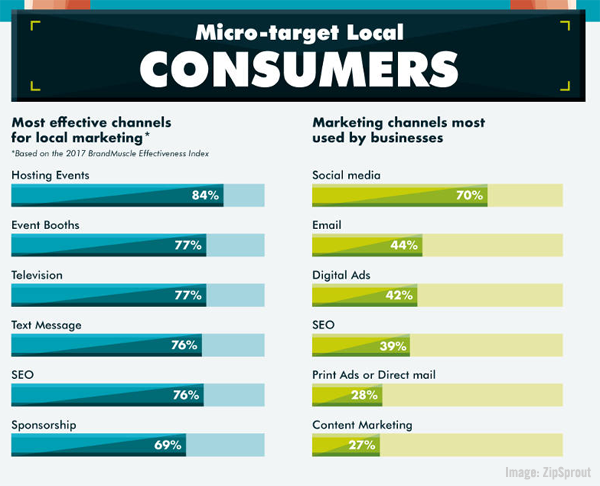 Undoubtedly, social media marketing is top-of-mind as we reflect and plan. From the emergence of cool new platform features to scandal and algorithm shifts, 2018 brought both opportunity and obstacles—excitement and dismay. And we expect 2019 to be no different. 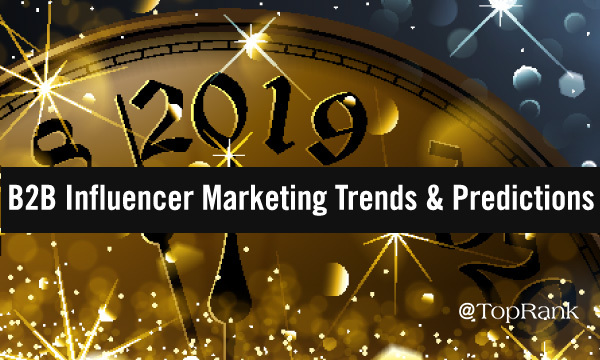 So, what do B2B marketers need to keep an eye on in 2019? How will you need to adapt your social media strategies? How can you turn challenges into opportunities? 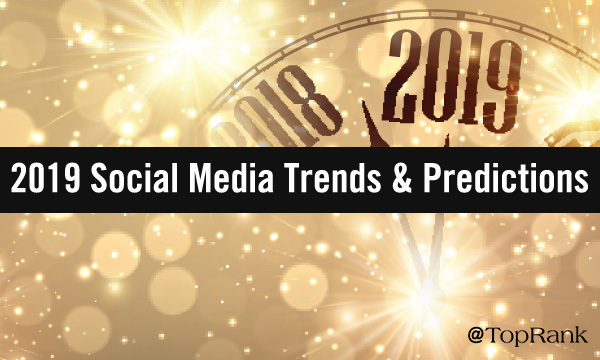 Here are our top social media marketing trends and predictions for the coming year. Back in 2011, roughly 150 marketing technology solutions were on the market. Today, the growth of this sector and it’s options are staggering. 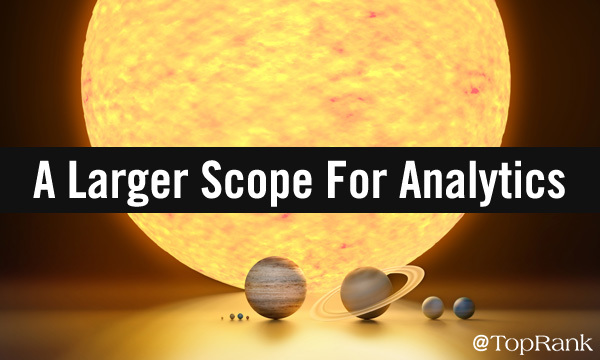 In fact, according to Scott Brinker, the mastermind behind the Chief Marketing Technologist Blog, the martech landscape has grown an impressive 27% in 2018 to include nearly 7,000 solutions. Of course, B2B are rejoicing at the increased number of solutions at their disposal. 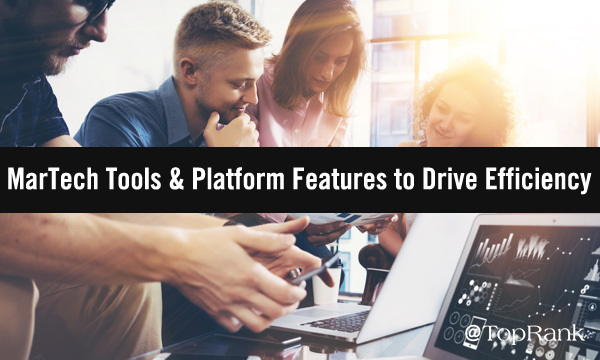 Many have been steadily adding new tools and solutions to their martech stacks as the need arises to help streamline operations, automate the mundane, quickly gain new insights, track campaigns, and generate greater results. 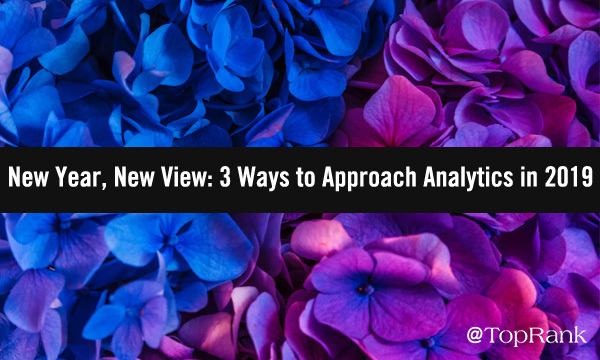 In other words, these tools offer big efficiency gains, giving you the time, insights, or resources to make better marketing decisions. 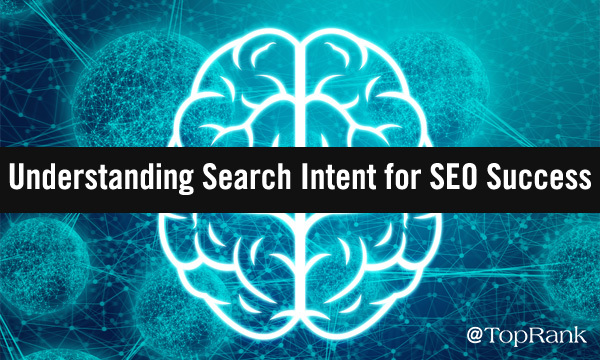 From changes in how people search thanks to technological innovations such as voice assistants, to changes in how search engine algorithms identify searcher needs, smart SEO is now rooted in understanding and matching the intent behind search queries. When we marketers understand search intent, we can create new content and/or optimize existing content to be more tailored to their audience’s specific needs, problems, and questions—helping gain SERP visibility in the increasingly crowded content landscape, and attract more qualified traffic and build trust with those visitors (who will hopefully feel like you “get” them and their needs). 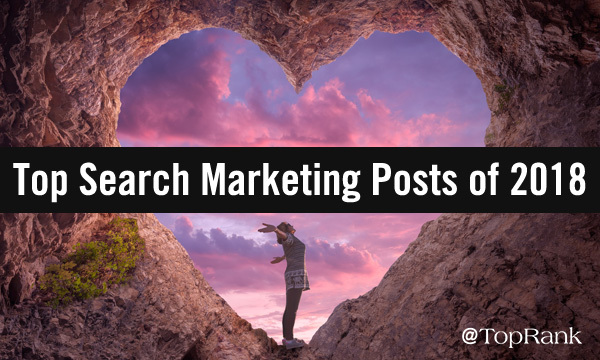 At TopRank Marketing, we call this SEO and content strategy striving to be the best answer for your audiences—wherever and whenever they’re searching. But where do you start?